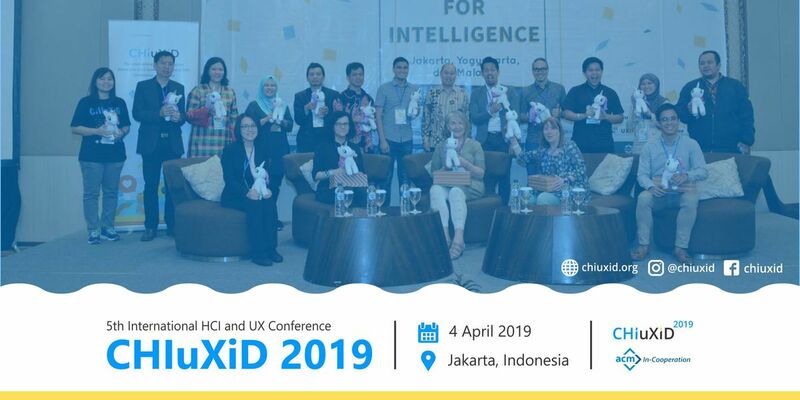 CHIuXiD – pronounced ‘kai-u-x-i-d’ – is a conference where leaders, experts, academics, and professionals from Indonesia, Southeast Asia and beyond, gather, share, and collaborate on the latest Human-Computer Interaction (HCI) and User Experience (UX) insights in diverse vertical industries. Under the overall theme “Empowering Digital Transformation” the annual conference will be held in Bali, Jakarta and Surabaya, 31 March – 9 April 2019. HCI and UX have started to become an inseparable part of Southeast Asia’s digital disruptions across diverse vertical industries. From rural villages to cosmopolitan cities, digital disruptions have become a part of life happening across different background, cultures, traditions, communities, and disciplines on daily basis. How can we ensure that digital disruptions result in positive impacts for society, while minimizing the negative impacts? Should we manage digital disruptions? Are digital disruptions necessary for digital transformation? 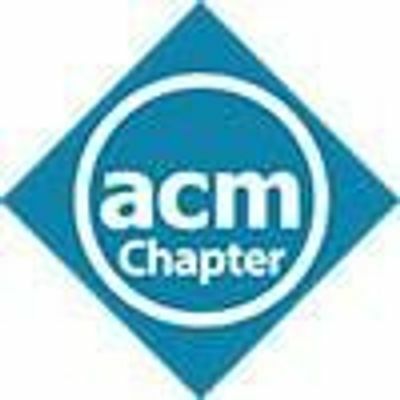 What are the roles of HCI and UX in digital transformation? What could empower digital transformation? How can we empower people from different background, cultures, traditions, communities, and disciplines in digital transformation? 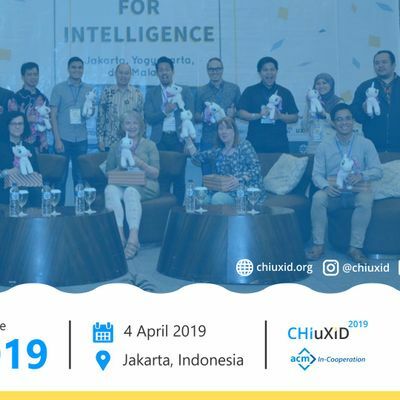 In CHIuXiD 2019, we look forward to your active participation in answering these questions, or pose more questions related to the theme of “Empowering Digital Transformation”.